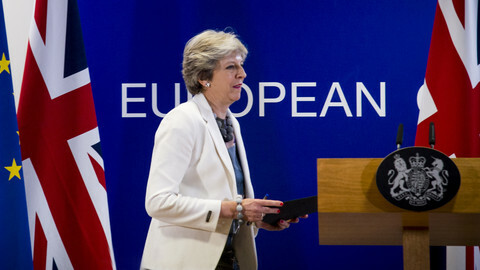 A draft accord on future UK-EU ties has envisaged "ambitious, broad, [and] deep" trade relations, but its lack of detail was immediately attacked by British MPs, one of whom said it looked "like a letter to Santa". It said nothing on the thorny issue of Gibraltar and next to nothing on fisheries. But it went into some specifics on visa-free travel, future security arrangements, and the role of the EU court in settling disputes. 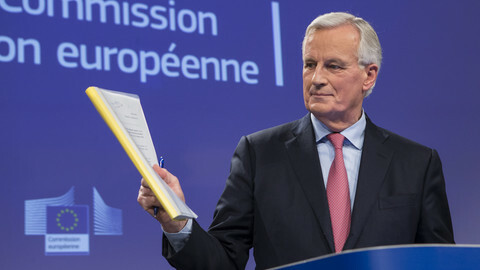 The 26-page text, published on Thursday (22 November), is to accompany the more concrete 585-page draft British withdrawal accord, with both documents to be adopted at the special EU summit this weekend. 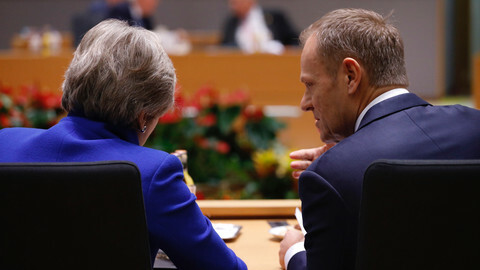 It called for "an ambitious, broad, deep and flexible partnership across trade and economic cooperation, law enforcement and criminal justice, foreign policy, security and defence" that would reflect the two sides' 45 years worth of integration, but which "cannot amount to the rights or obligations of [EU] membership". The two sides pledged to "create a free trade area, combining deep regulatory and customs cooperation, underpinned by provisions ensuring a level playing field for open and fair competition". They said they would "ensure no tariffs, fees, charges or quantitative restrictions across all sectors". 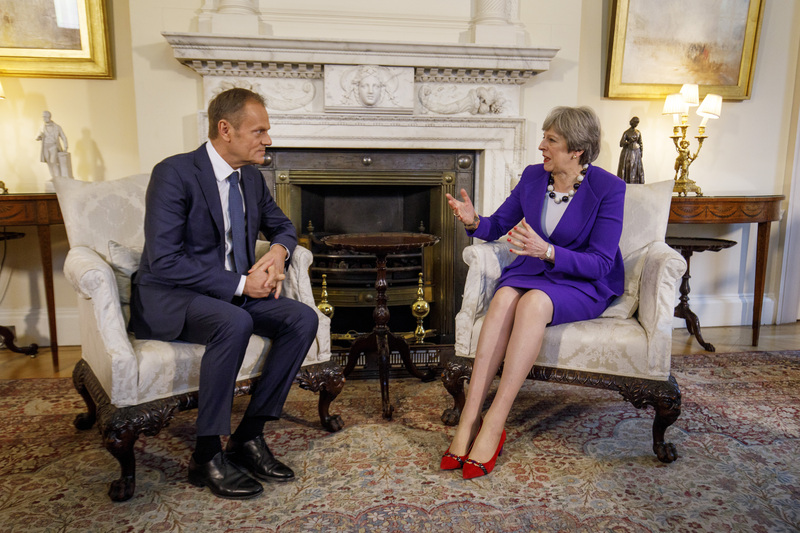 They also said they would "build and improve on the single customs territory provided for in the withdrawal agreement", which said the UK would broadly remain part of the EU's customs union, obliging the UK to follow EU rules. Future relations should "deliver a level of liberalisation in trade in services", the declaration added, including "professional and business services, telecommunications services, courier and postal services, distribution services, environmental services, financial services, [and] transport services". The UK and EU should also establish "operational cooperation between law enforcement authorities and judicial cooperation in criminal matters; and anti-money laundering and counter terrorism financing", it said. 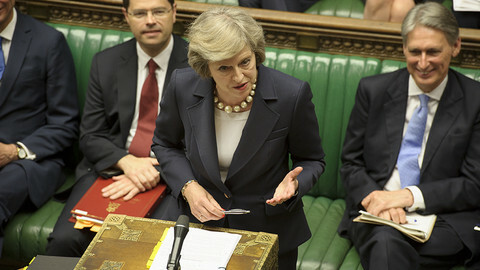 "The British people want Brexit to be settled, they want a good deal that sets us on a course for a brighter future", British leader Theresa May said in parliament on Thursday after publishing the paper. But several British MPs said the vague nature of the good intentions made the declaration almost meaningless. It was "26 pages of waffle" which "could have been written two years ago" Jeremy Corbyn, the leader of the opposition Labour Party said. "What on earth have the government been doing for the past two years? ", he added. It was an "agreement to have an agreement", Vince Cable, the leader of the small Liberal Democrat party said. It reads "like a letter to Santa", Philip Lee, a rebel MP from May's own Tory party said. The declaration made no mention of how to settle the future status of Spain's relations with Gibraltar on issues such as border control and cross-border workers. Spain had threatened to veto the draft accord on those grounds, even though it is subject to approval by a majority vote instead of by consensus. But the Gibraltar problem is now to be addressed by a third, separate text to be adopted by the 27 EU leaders, excluding the UK, at Sunday's summit. The future relations accord also said next to nothing on the rights of EU vessels to fish in British waters and vice versa. "The parties should establish a new fisheries agreement on, inter alia, access to waters and quota shares," it said. "This means sovereignty over our waters sacrificed for a trade deal. That is unacceptable. We must be a normal Independent coastal state like Norway," Scottish Tory party MP Ross Thomson said. The declaration did flesh out the rights of UK and EU nationals to travel across each other's borders, however. It spoke of "visa-free travel for short-term visits" and easier "conditions for entry and stay for purposes such as research, study, training and youth exchanges". It also said the two side "should seek to cooperate closely in third countries, including on security, consular provision and protection". It went into more detail on foreign security policy. "The future relationship should ... enable the United Kingdom to participate on a case by case basis in [EU civilian and military] missions", it said. 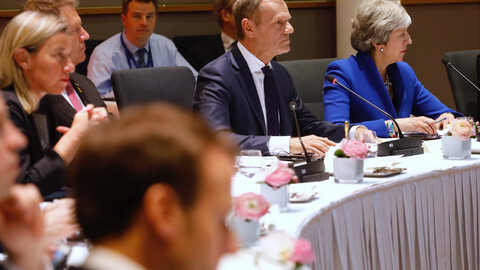 The UK would be invited to take part in EU military integration projects, hold special "consultations" on sanctions coordination, attend informal meetings of EU foreign ministers, and share intelligence and military satellite information. It should also continue to share data with EU police and judicial agencies, Europol and Eurojust, and collaborate on cyber-security with the EU's two agencies in that field - Cert-EU and Enisa. 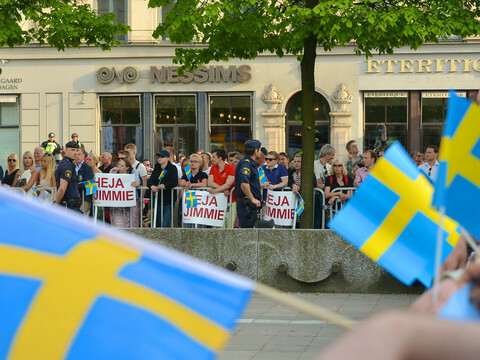 The declaration said future cooperation would be administered via a "joint committee" made up of "representatives at an appropriate level" that would "meet as often as required" and would "establish specialised sub-committees". It added, in what has always been a red rag to hardline Brexiteers, that the EU court in Luxembourg would have the final say on any disputes that arose. Disputes should initially be handled by an "arbitration panel," it said. But "should a dispute raise a question of interpretation of Union law ... the arbitration panel should refer the question to the [EU court] as the sole arbiter of Union law, for a binding ruling", it noted. 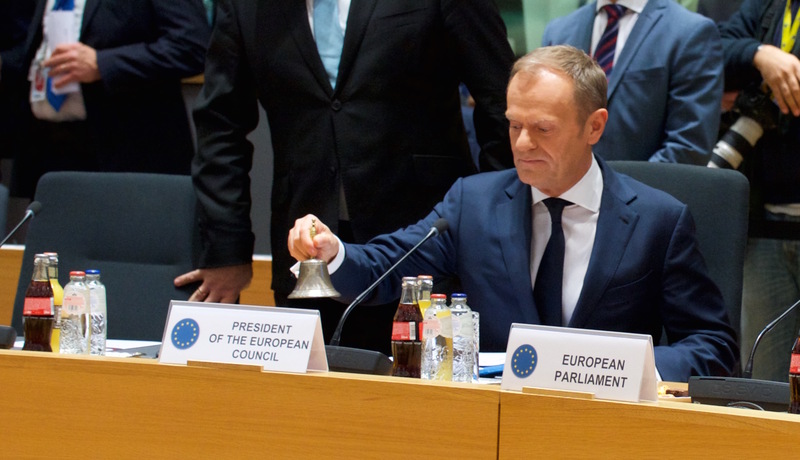 If the EU ruling was not followed, then the aggrieved party could seek "financial compensation" or "take proportionate and temporary measures, including suspension of its obligations within the scope of the future relationship", the declaration said. 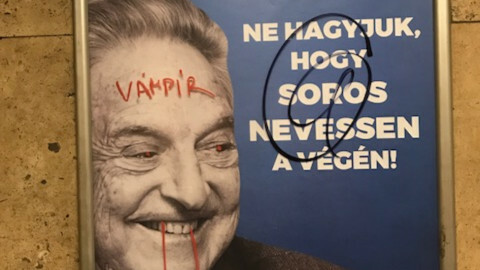 Brexit talks are set to climax at a special summit in Brussels on Sunday, while George Soros, the US philanthropist demonised by populists, will meet EU officials on Monday.